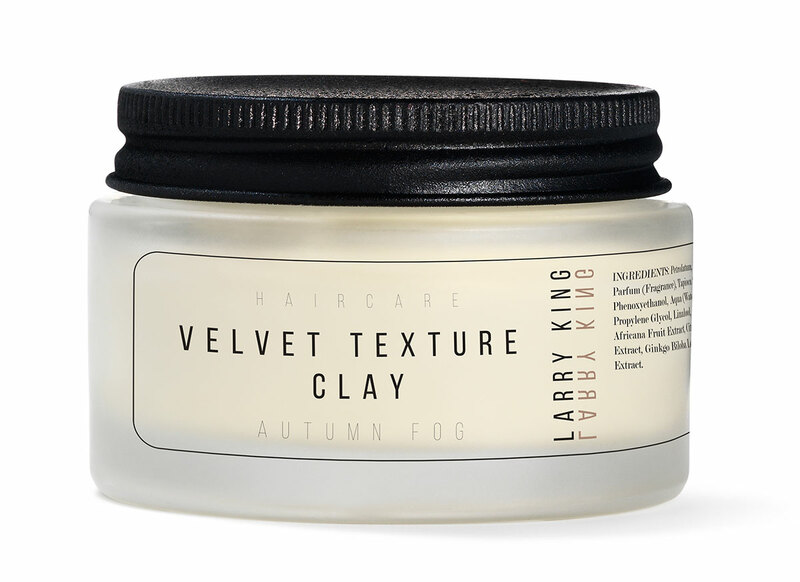 This Velvet Texture Clay is the ultimate remedy for adding second-day body to unruly hair. 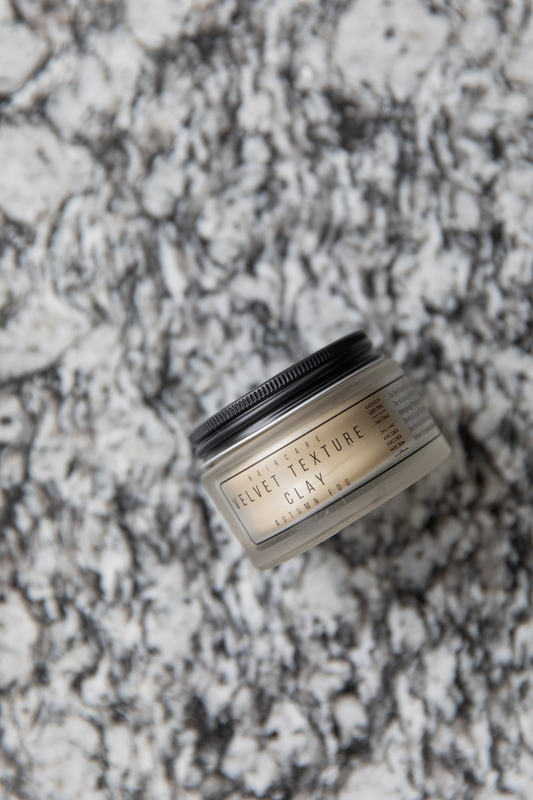 The non-greasy, matt finish texture gives you hold without creating that unwanted heavy product build up. 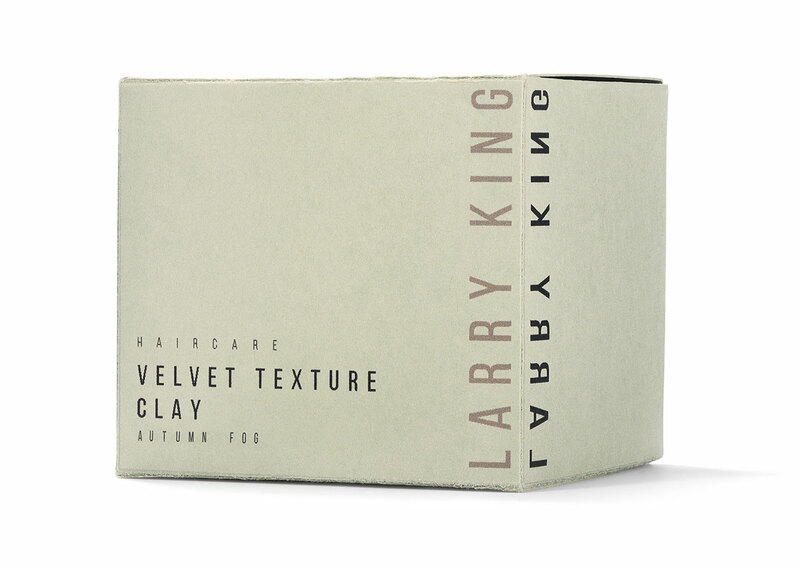 Perfect for adding guts to short hair and a more grungy, 90s texture to mid-lengths & ends. 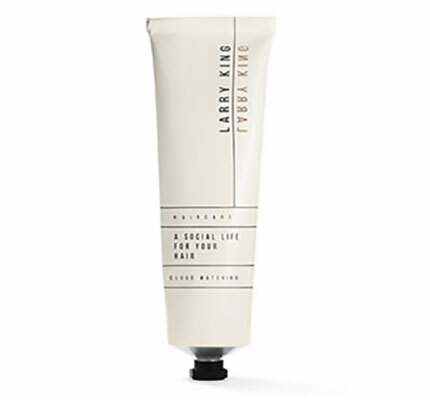 Mix with “A Social Life For Your Hair” for added shine. Embrace the relaxing ambience of a firelit room. 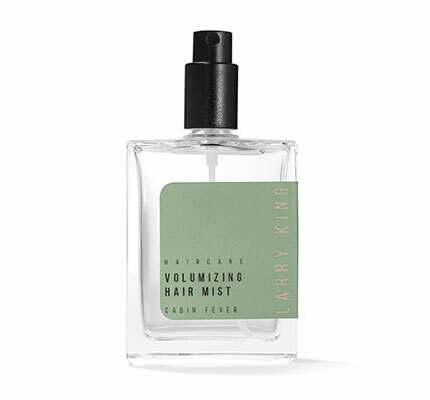 Warming embers of a log fire blended with subtle wisps of smoke and cedarwood whilst cashmere musks, soft mosses and precious amber add a lingering depth. 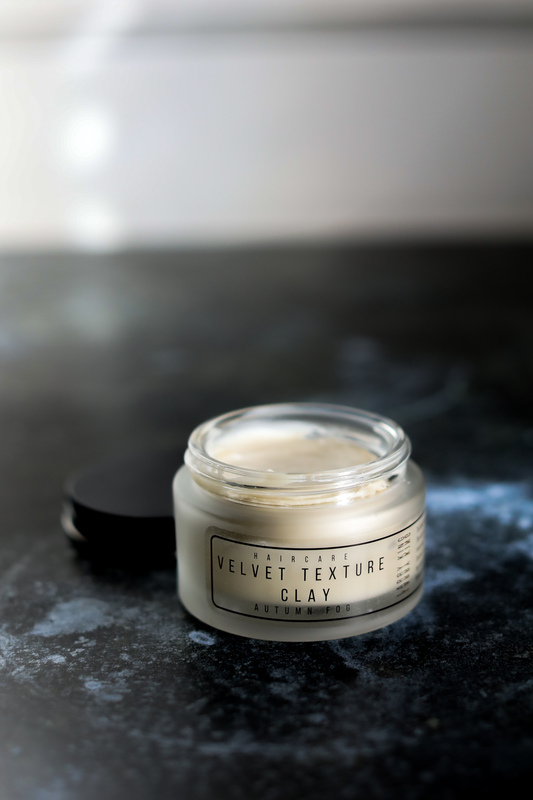 Petrolatum, Kaolin, Cera Alba (Beeswax), Parfum (Fragrance), Tapioca Starch, Isopropyl Myristate, Phenoxyethanol, Aqua (Water), Tocopheryl Acetate, Limonene, Propylene Glycol, Linalool, Polymethylsilsesquioxane, Kigelia Africana Fruit Extract, Citral, Cinnamomum Zeylanicum Bark Extract, Ginkgo Biloba Leaf Extract, Salvia Sclarea (Clary) Extract.